DigitalClone software as a service uses materials science, physics-based models to predict and prevent rolling contact fatigue and wear on rail & ties. Improve Free-Cash-Flow: Today, track replacement is the largest consumer of railroad cash at ~60% of average annual capital spend. There are significant opportunities for railroads to reduce capital spend and improve free cash flow by allocating replacement programs with more data and visibility of which rail/ties should be replaced. Supplier tradeoffs can also be conducted to evaluate which options offer the best return on investment. Improve Operating Ratio: In addition, railroads are working to reduce their annual expenses and improve their operating ratio to compete with high technology market entrants. 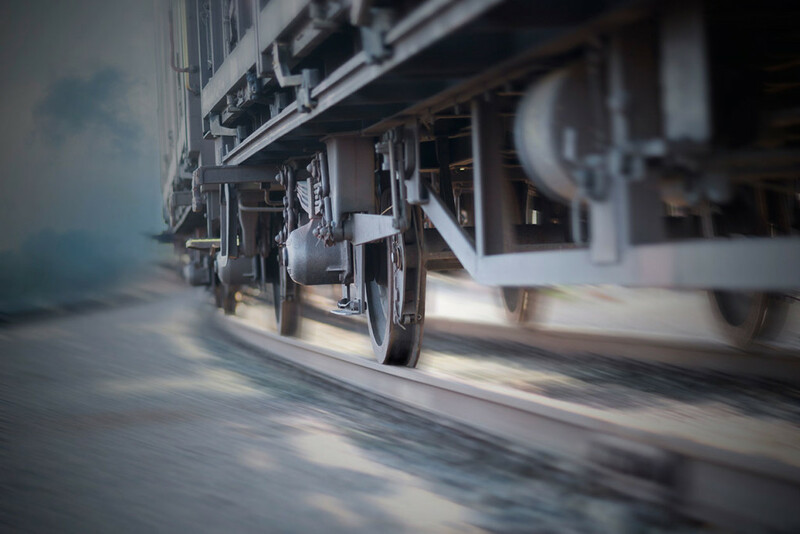 Railroads have made significant investments in methods to extend rail life, such as grinding, wayside lubrication and top of rail friction modifier applications. Significant opportunities exist to improve the efficiency of these life extension programs and reduce the cost per mile of replacements through optimized mobilization, more interventions per day and corrective grinding plans. No Data, No Problem: For the first time, railroads can make decisions using materials-based models to understand the science of how failures occur, and ultimately how different quality of parts affect future life. Today, railroads have been forced to rely on approaches that use limited and low quality historical data to predict future trends. Alternatively, they have used in-field and/or in-lab testing, which is time consuming and expensive. The DigitalClone approach connects materials science, tribology, vehicle-track and wheel-rail interface, and data-driven models together. This removes significant barriers, so that railroads can make the most efficient decisions to deploy their capital and extend track life.